Andaman and Nicobar Islands is a Union Territory of India in the Bay of Bengal. They are a group of archipelagos in the Indian Ocean. Now, most of these Islands are enjoy a good tourism scale because of the beaches, location and the continental food. This is all possible because of the efforts of the Indian Government. However, one archipelago that remains outside these benefits is the North Sentinel Island. The Island is home to an ancient tribe called the Sentinelese and they are highly repulsive to any foreign action or invasion. Let's check out more about it in the following article. Andaman and Nicobar Islands is a Union Territory of India in the Bay of Bengal. They are a group of archipelagos in the Indian Ocean. Now, most of these Islands are enjoy a good tourism scale because of the beaches, location and the continental food. This is all possible because of the efforts of the Indian Government. However, one archipelago that remains outside these benefits is the North Sentinel Island. The Island is home to an ancient tribe called the Sentinelese and they are highly repulsive to any foreign action or invasion. Let's check out more about it in the following article. North Sentinel Island is one of the Andaman Islands, an archipelago in the Bay of Bengal which also includes South Sentinel Island. It is home to the Sentinelese, a people who have rejected, often violently, any contact with the outside world. They are among the last un contacted peoples to remain virtually untouched by modern civilization. The Sentinelese, also known as the Sentineli and the North Sentinel Islanders, are an indigenous people who inhabit North Sentinel Island in the Bay of Bengal in India. They are designated a Particularly Vulnerable Tribal Group (PVTG) and a Scheduled Tribe. The Andaman and Nicobar Islands Protection of Aboriginal Tribes Act of 1956 prohibits travel to the island and any approach closer than five nautical miles (9.26 km) in order to prevent the resident tribes people from contracting diseases to which they have no immunity. The area is patrolled by the Indian navy. The Indian Government does not indulge in any operation on this island. The Sentinelese people have continued to live by the methods that have been carrying on since their heritage. Indian authorities recognize the islanders' desire to be left alone and restrict their role to remote monitoring. The government is often criticized by the opposition to refrain the tribes from education and other benefits, but the authorities believe that it is the best for the people. 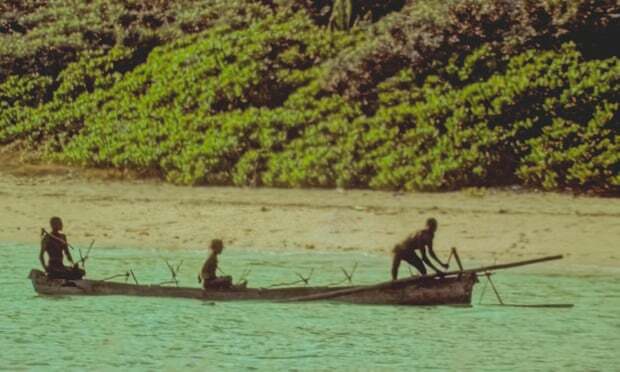 The Sentinelese people have repeatedly attacked approaching vessels. This resulted in the deaths of two fishermen in 2006 and an American missionary, John Allen Chau, in 2018. The Indian government does not prosecute them for killing non-Sentinelese people. 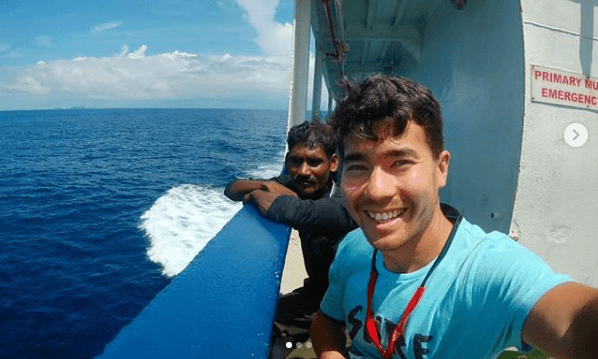 In 2018, John Allen Chau, tried to visit the North Sentinel Island. The first time he did so, he was attacked by the inlanders, but fortunately he escaped. The second time he tried to explore those lands again; he was killed by the Sentinelese people. 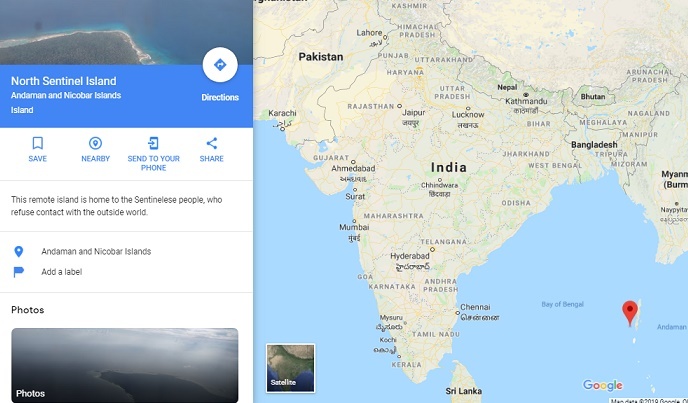 The American paid a fisherman to ferry him to North Sentinel Island. When Chau approached the island, the fishermen who were back in the vessel saw an arrow strike him. Later they said he was taken deeper into the island and buried. The tribe is one of the most vulnerable of the 21st century, it is almost 30,000 year old and has a population of almost 200. How to change the alert style of notifications in WhatsApp for iPhone?